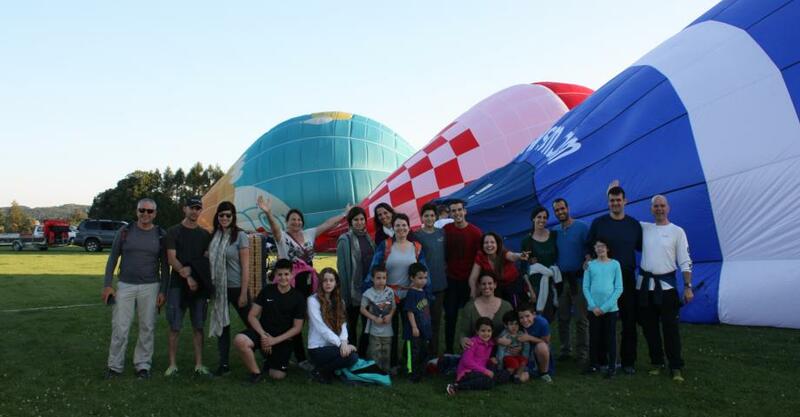 Surprise your family with an extraordinary family trip in a hot air balloon. Enjoy the sightseeing flight with all the convenient services including transportation from and to your Prague hotel to make it the most comfortable and pleasant family outing. 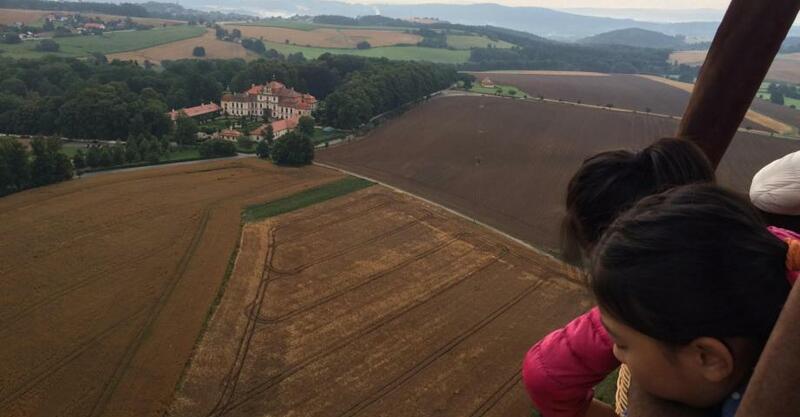 Enjoy the wide eyed astonishment of your kids watching the historical and nature sights from the air. 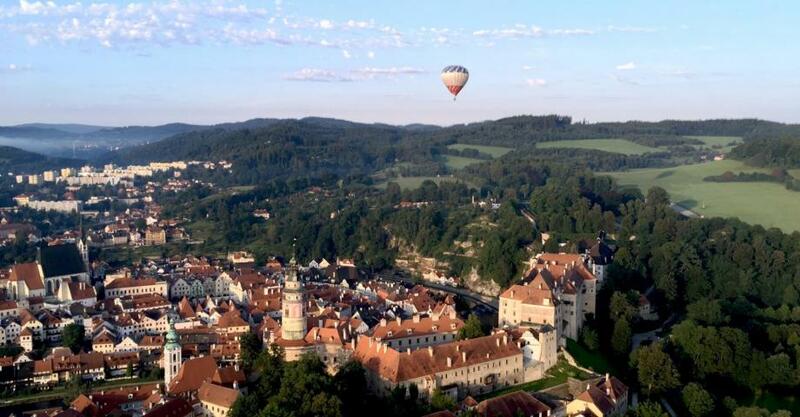 Choose the flight location for your hot air balloon experience and see either the UNESCO World Heritage Site of Český Krumlov, Karlštejn castle or Chateau Konopiště with its surrounding hunting area with wild animals, the beautiful countryside of Český ráj (Bohemian Paradise). Your hot air balloon flight further includes refreshments before boarding, drinks and wifi connection on board and full insurance coverage. You will receive safety briefing from our experienced pilot and professional guidance during the flight. Enjoy the amazing scenery and a unique family trip you will remember. A small souvenir is waiting for your family after landing: You will receive a commemorating aviator’s certificate. Take your family for sunrise view. 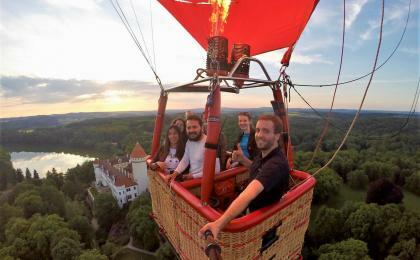 What is a better way to enjoy your family holiday than by exploring the world together from a balloon basket? Two adults with two kids up to 18 years of age can take an advantage of this offer! Touch the sky from a hot air balloon! 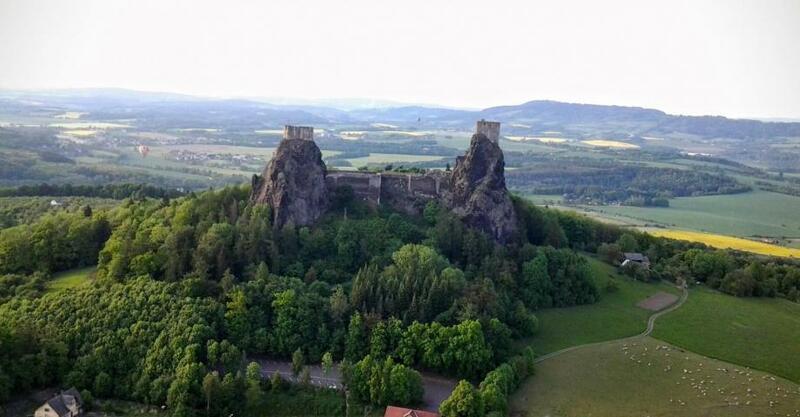 Enjoy the views of historical castles, wild nature and other panoramas of the Czech Republic, 3 000 feet above the ground. 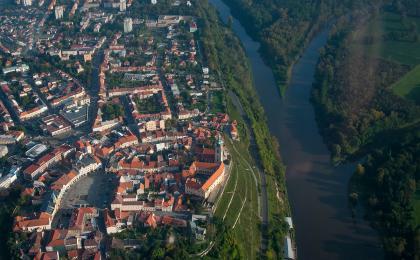 You will see one of the signature locations, 40–60 km out of Prague for a sunrise flight. Our nice and cozy balloon baskets are for 4 people, in case of a bigger group, 2 balloons are available. It is designed for a family - 2 adults and 2 kids up to 18, or 3 adults. No spectators possible.